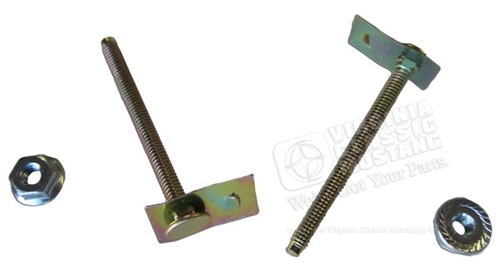 1969-73 Rear Valance End Bolts. Fits at end of valance to quarter panel. Set of 2 with nuts.